Discover The Hidden Truth ! They subverted science, rewrote history, and corrupted society. Now he knows. And he’ll prove it, if they don’t kill him first. Welcome to the homepage for The Hidden Truth. In an alternate timeline, the 9/11 attack killed President Gore and the government instituted comprehensive and pervasive surveillance. A conspiracy rewrote history, subverted science, and corrupted society. 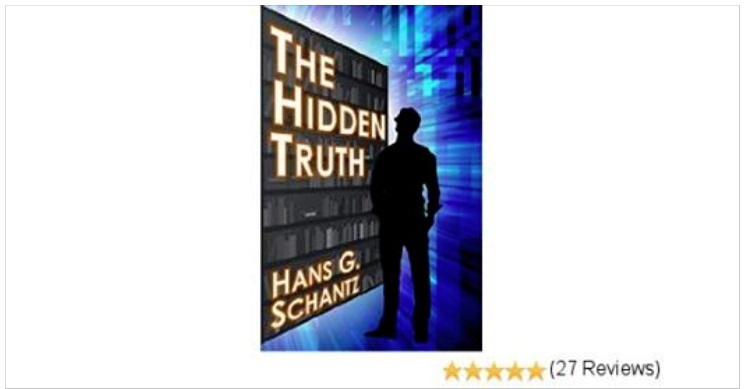 The Hidden Truth tells the story of how a young man discovers subtle hints and clues of the cover-up. Then, he must rally his friends and family to figure out the hidden truth, before the conspirators can figure out who is after their secrets.